Glenwood Announces Grand Opening in Avondale | Glenwood, Inc.
Thursday, April 11, 2019, will mark the official grand gpening and celebration for Glenwood, Inc.’s completion of a $10 million capital campaign and new Avondale campus. 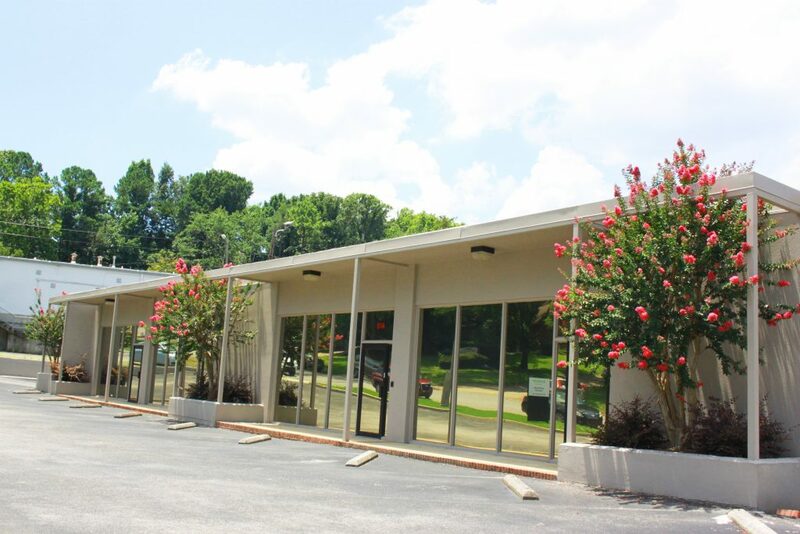 Glenwood purchased three properties in 2017 for renovation and use for education and therapeutic services in the Avondale area of Birmingham. The acquisition was part of the capital campaign, Renowned Care, Renewed Hope: Campaign for Glenwood. On April 11, tours will be offered of the buildings, and valet parking will be available at 608 38th Street South. 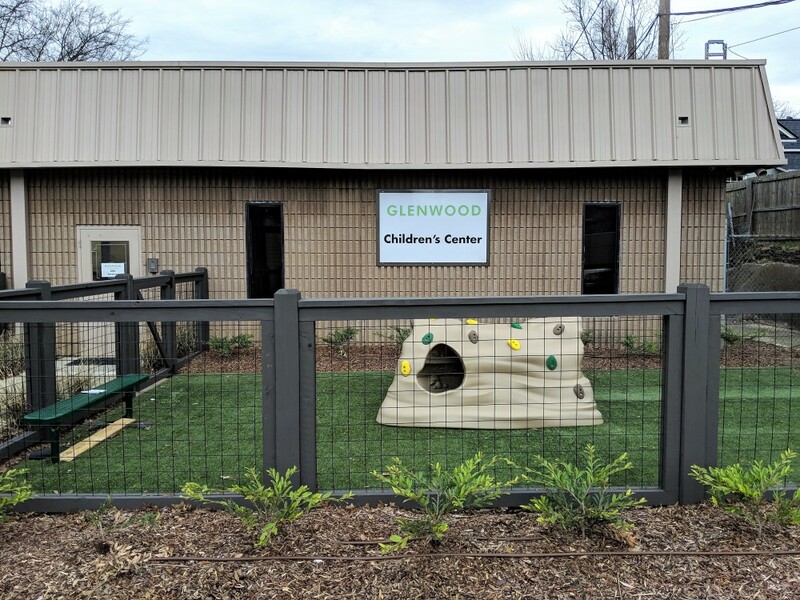 Glenwood’s Children’s Center opened in October 2018. Here, intense Applied Behavior Analysis (ABA) therapy is offered, which is beneficial to children with autism spectrum disorder (ASD), and others. Across the alleyway is now Glenwood’s Administration Building. Next door, the third building plans to open in May as the headquarters for Glenwood’s Outpatient Services. This building provides rooms for evaluations and diagnoses of mental health concerns including autism, along with many clinician’s offices. In addition, speech and occupational therapies, family education and social skills training will be offered from Avondale. This campus adds to Glenwood’s presence with locations in Huntsville, Montgomery, and the main campus at 150 Glenwood Lane, Birmingham, AL. “Thanks to generous donors, Glenwood will be able to officially open two important buildings, adding to its programs and services. Thursday, April 11, Glenwood’s Board of Directors will officially present to the community the new Children’s Center, named the Mallie M. Ireland Building, with a ribbon cutting and comments at 4:30 p.m. Tours of all three buildings will be available with another ribbon cutting taking place at 5:15 p.m.,” says D. Lee Yount, FACHE, Glenwood’s President and CEO. “Just around the corner from our Children’s Center, our new Outpatient Center will be dedicated at 5:15 p.m. So, on April 11, we are actually celebrating a successful campaign that helped us grow, the opening of two buildings and the addition of some very important and growing components of Glenwood’s continuum of care, with two separate ribbon cuttings. We know that to help the most people, we need to be easily accessible to the most people. We are delighted to be near the heart of Birmingham and in the beautiful neighborhood of Avondale. And we still have space for future growth here. We are celebrating that, too,” said Yount.